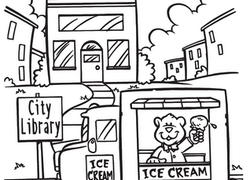 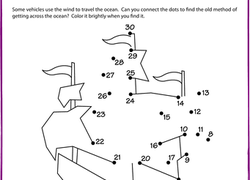 Not only does this hidden shapes worksheet help preschoolers recognize squares, it also doubles as a coloring page! 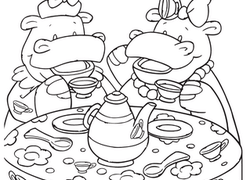 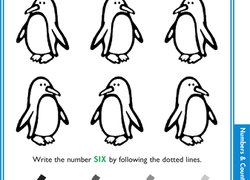 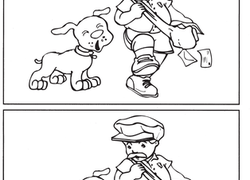 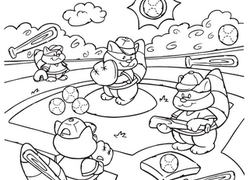 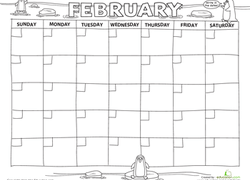 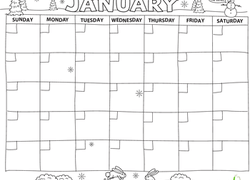 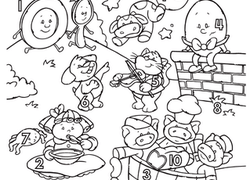 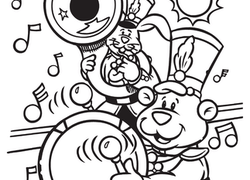 Can your kid spot and circle the four hidden differences between these images? 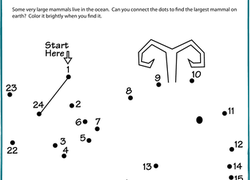 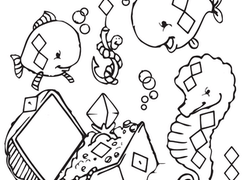 More than just a sea creature coloring page, this worksheet challenges kids to find all the diamonds in the picture to help build their shape knowledge.